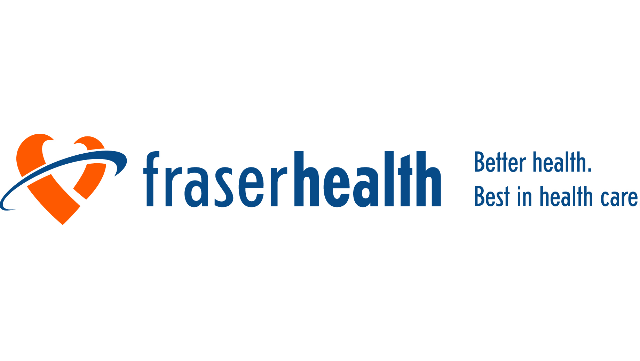 The Fraser Health Authority (FHA), British Columbia's largest and fastest growing health region located in Metro Vancouver and the Fraser Valley, is seeking energetic and dedicated Radiologists. The FHA serves in excess of 2 million people through 12 hospitals which include both primary care community hospitals as well as UBC affiliated tertiary referral settings. The Fraser Health Authority Regional Department of Medical Imaging is seeking two full time General Radiologists to serve a regional care hospital (Abbotsford Regional Hospital and Cancer Agency) and community hospitals in the Fraser Valley area of British Columbia (Peace Arch Hospital and Ridge Meadows Hospital). Radiologist services at all the above hospitals are provided by members of Valley Medical Imaging (VMI), a dynamic group practice in the Fraser Valley. This 28 member group also serves Valley Medical Imaging clinics in Langley, Abbotsford and Chilliwack. There are modern, vibrant, fully digital clinics (visit www.valleymedicalimaging.com). Ridge Meadows Hospital is a is a community hospital with 157 acute care beds including 20 psychiatric beds and 10 convalescent beds. In addition, Ridge Meadows has 10 hospice beds and 148 residential care beds. Services offered: medical, surgery, ambulatory care procedures, 24/7 emergency services with 39,947 visits annually. The Fraser Health Authority Regional Department of Medical Imaging is seeking one full time Radiologist with sub-specialty training in Non-Interventional Neuroradiology to serve Abbotsford Regional Hospital and Cancer Centre (ARHCC), a regional referral hospital. This position will also provide service at Langley Memorial Hospital, Chilliwack General Hospital, Mission Memorial Hospital and Fraser Canyon Hospital. Radiologist services at all the above hospitals are provided by members of Valley Medical Imaging (VMI), a dynamic group practice in the Fraser Valley. This 26 member group also serves Valley Medical Imaging clinics in Langley, Abbotsford and Chilliwack. There are modern, vibrant, fully digital clinics (visitwww.valleymedicalimaging.com). Applicants should be eligible for a full license with the College of Physicians and Surgeons of BC, hold FRCPC in Diagnostic Radiology and have Fellowship training in Non-Interventional Neuroradiology.